We are often asked about insurance plan coverage for acupuncture, and the answer is never a simple ‘yes’ or ‘no’. I hope to shed some light on the topic and provide a clear explanation of how acupuncture generally works with health insurance. The most important thing to remember is that acupuncture coverage is specific to your plan. If you have insurance through Blue Cross Blue Shield, United Healthcare, or Scott and White, there is a chance that acupuncture is covered. Pearl Acupuncture is in-network with these providers, but that does not guarantee coverage. Since we are in-network, we will be on the list of in-network acupuncturists on health care provider directory. However, please do not confuse that listing with your plan’s coverage of our services. 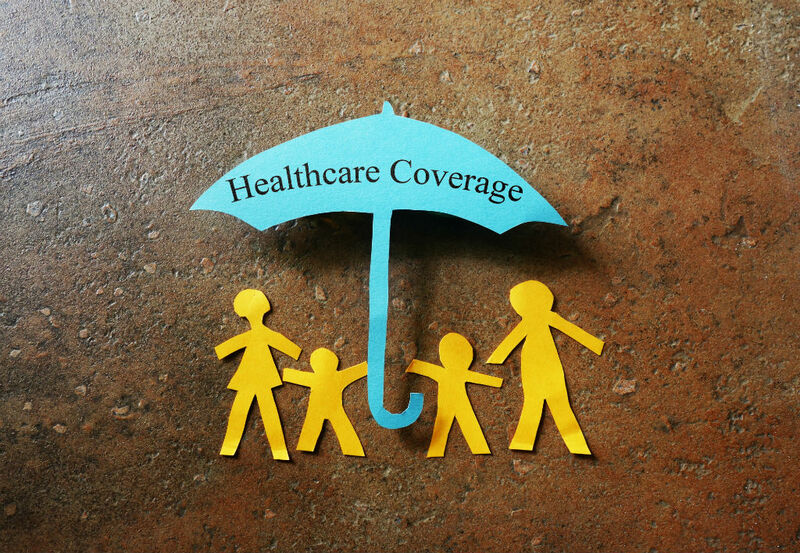 If you are not sure of your coverage, we are happy to check for you. All we need is your provider name, your member ID, and your date of birth. 1. You will owe a designated copay amount, usually between $20 and $40. 2. You will owe an amount dependent on your deductible. An example of the second scenario: If your deductible is $1000 and you have met $500 of that amount, your out-of-pocket cost for each visit will be the full amount of $80 per treatment until you meet your $1000 deductible. At each visit, we will submit the amount paid to your insurance provider. A portion of your costs will be applied to your remaining deductible. Once you have met your deductible, your out-of-pocket cost for each visit will be a percentage of the $80 fee, This percentage is normally between 10% and 20%. For plans that do not cover acupuncture, the cost of your treatments will not apply to your deductible. If you have met your out-of-pocket maximum, there will be no out-of-pocket cost for each visit. Sometimes insurance plans place a limit on the number of treatments that you can have per calendar year. You can certainly come more than the limit, but insurance will not cover the costs of the additional visits. Some insurance providers like Cigna or Aetna consider Pearl Acupuncture to be out-of-network. However, your plan may still cover acupuncture even though we are considered out-of-network, so be sure to check with your provider. If your plan does not cover acupuncture, or if you do not have insurance, your out-of-pocket cost is $80 per treatment. For these situations, we also have packages available that can help offset some of your costs. We are happy to discuss available packages after your treatment, and you can include that same treatment as part of a package purchase. Regardless of whether your plan covers acupuncture or not, you can always use your FSA or HSA funds to cover the cost of your treatments. The easiest way to determine your out-of-pocket cost is to call us at (972) 813-9414 or send an email to info@pearlacu.com. Please include the name of your insurance company, the member number, and your date of birth. We are available to discuss your particular situation and answer any insurance questions you may have. If you are ready to schedule a visit, click here to book an appointment today. Pearl Chang Russell practices as a licensed acupuncturist in Richardson, just outside of Dallas, Texas and holds a Master of Science in Acupuncture and Oriental Medicine. Pearl’s source of inspiration is her grandmother, whose wealth of knowledge and experience spans more than 50 years in acupuncture and Traditional Chinese Medicine. 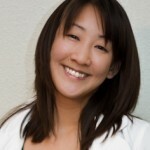 Thank you for recommending Natalie Knight as a acupuncturist here in Fredericksburg. I have an appointment for next week to discuss possible treatment..